It reversed the termination of the contract which was caused by lapses in the award process. 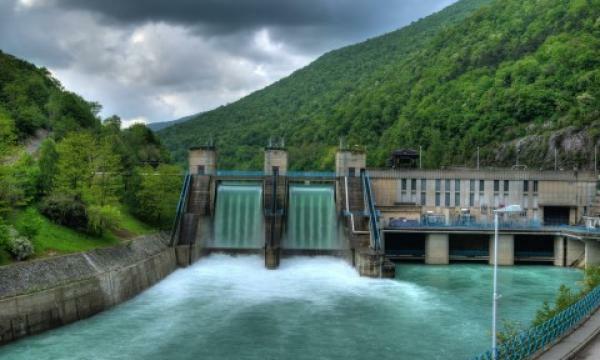 Reuters reports that Nepal’s new government reversed its decision to make China Gezhouba Group Corporation the developer of its biggest hydropower plant, an official said. This is amidst efforts to lure Chinese investment in its ailing infrastructure. Last year, the US$2.5b deal with the Gezhouba Group to build the Budhi Gandaki hydroelectric project fell apart due lapses in the award process. State-run Nepal Electricity Authority (NEA) was tasked to have built it. Nepal's push for attracting Chinese investment does not seem to be working on all fronts, however, as talks with China Three Gorges International Corporation (CTGI) for the West Seti hydropower project fell apart earlier this month. CTGI cited the project's low rate of return.